Tu ad liberandum suscepturus hominem, non horruisti Virginis uterum. 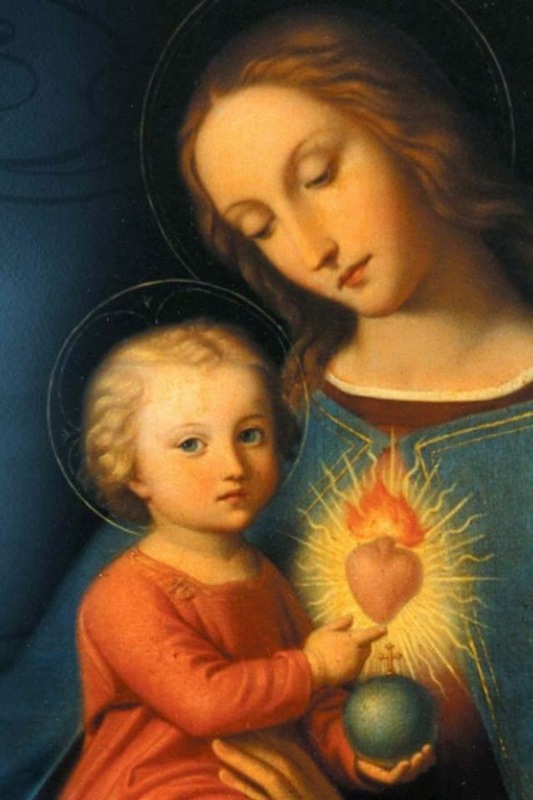 Thou, having taken it upon Thyself to deliver man, didst not disdain the Virgin's womb. R. In te, Domine, speravi: non confundar in aeternum. R. O Lord, in Thee I have hoped; let me never be put to shame.